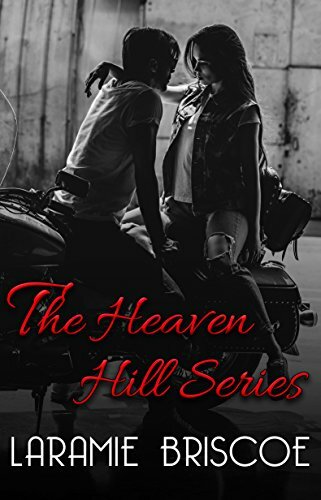 If you are craving a good read, about hot bikers, then this series is it! Briscoe’s character’s may be alpha gruff, but they are all about their women. My favorite of the series is Book 4: Worth the Battle. Layne is seriously hot and Jessica is a romance writer. Perfect!! The series is very well edited and thought out! Excellent read from an excellent contemporary author! I am so glad that this complete series was released in all one file. This is a great series of characters to read. Perfect for people who love to have a community feel to their books, not just two characters. There are not words to describe how much I love this series! As you read through the books, each character becomes like a member of your family and you, as the reader, truly care and are invested in their futures. I can not wait for the next book in this series!